All signs point to Kylie Jenner reaching the billion-dollar benchmark. With her multiple endorsements, social media empire, and cosmetics company, she's definitely on her way . By the way, if she does hit that mark before she turns 23, she'll be the youngest ever to do so (that's according to her now-iconic Forbes article). Even Mark Zuckerberg had to wait until the ripe old age of 23 to become a billionaire. The point is that she's not slowing down anytime soon, at least not according to her recent business moves. 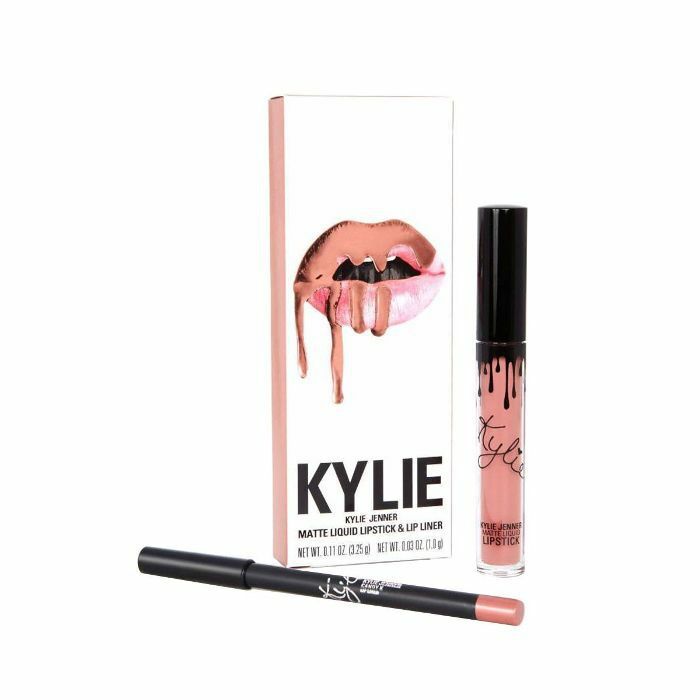 First, news broke that Kylie Cosmetics would launch in Ulta stores nationwide. 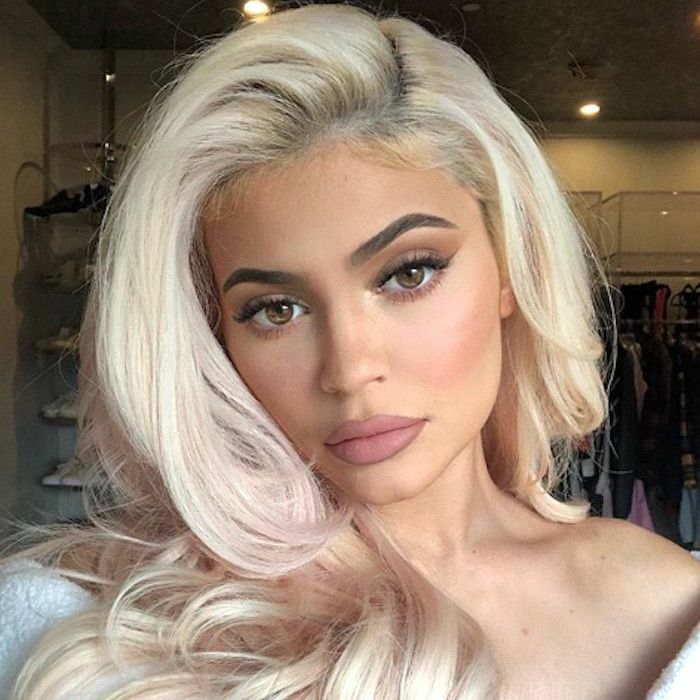 Now, it looks like she's pushing her company to become even more pervasive than it already was by launching a brand-new Kylie Cosmetics app, on which customers can see, study, and shop her various makeup products. It just launched this morning. Keep scrolling to read everything you need to know before downloading it from the App Store. Here's a video that was posted by @TrendMood1, which is a popular beauty news account on Instagram. It was posted shortly after the official launch, and it shows the app's design and interface. It seems like the app's main purpose is to engage with customers, enriching each one's user experience. Not only can you set up a user profile, but you can also track and view your orders and gain access to app-exclusive deals and featured products. This is a significant development for Jenner's cosmetics empire and one that's quite clever at that (at least in our humble opinion). So many fashion brands boast their own namesake apps, yet there aren't many beauty brands that can say the same. And why not? We wish some of our favorite brands had their own apps that we could turn to for makeup look inspiration, product recommendations, news, and more. It's a mobile resource that would come in handy, don't you think? We're calling it: Jenner is onto something with this. Apparently, her Instagram fans agree. The captions on the Trend Mood video range from pleasant surprise to full-on giddiness. One commenter wrote, "the concealers, the highlighters, the glosses…," as if that ellipsis sums up all of the shopping possibilities that she has yet to take advantage of. Another commenter expressed similar interest, writing, "Honestly I wish more brands did this." See? It's not just us who think so! The app itself is free to download on the App Store. Just like any other retail app, there are purchases available post-download (namely lip kits, makeup brushes, and the like, but you get the picture). If you don't have the app yet, we've got your back. Keep scrolling to shop a few of Jenner's most famous products. Agh, yes, the iconic lip kit. It's the humble combination of liquid lipstick and lip liner that started it all. Jenner has been known to wear this shade called Exposed. It's a cool-toned beige pink. 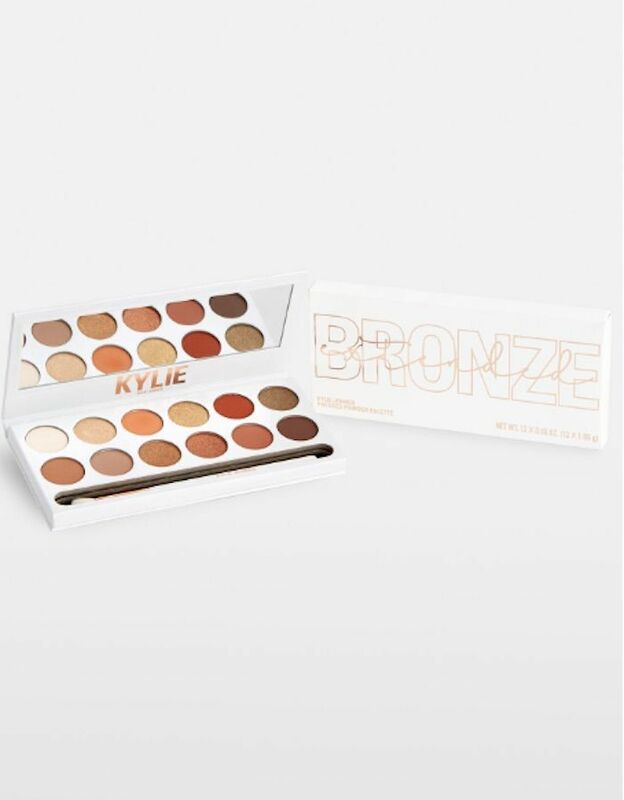 This palette is a favorite of Kylie Cosmetics fans. It features 12 different pressed powders, ranging from golden beige to rich merlot and chocolate brown. 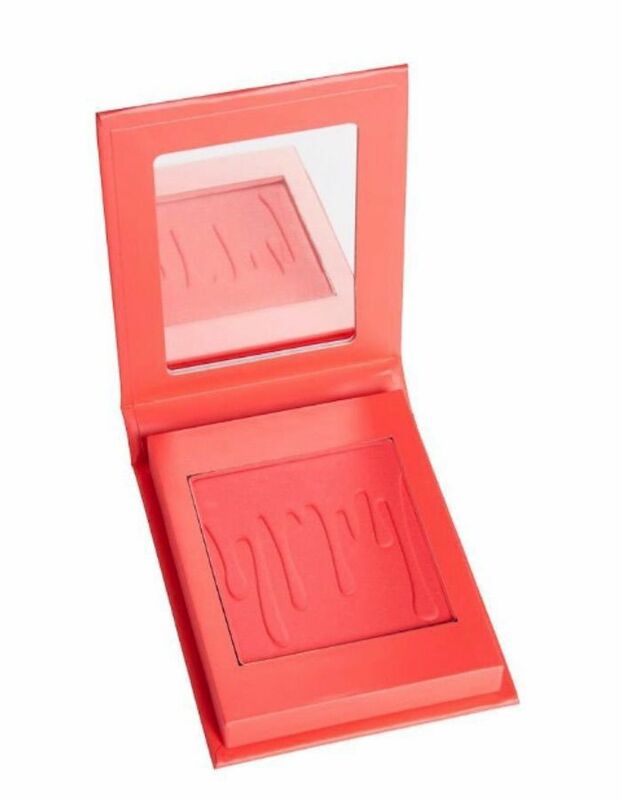 It's no secret that Jenner loves a good blush (or two, or hundreds). This one is a flattering pop of bright pink that's perfect for brightening up a dull winter complexion. Next, check out the 15 November Target launches that we're keeping an eye on.